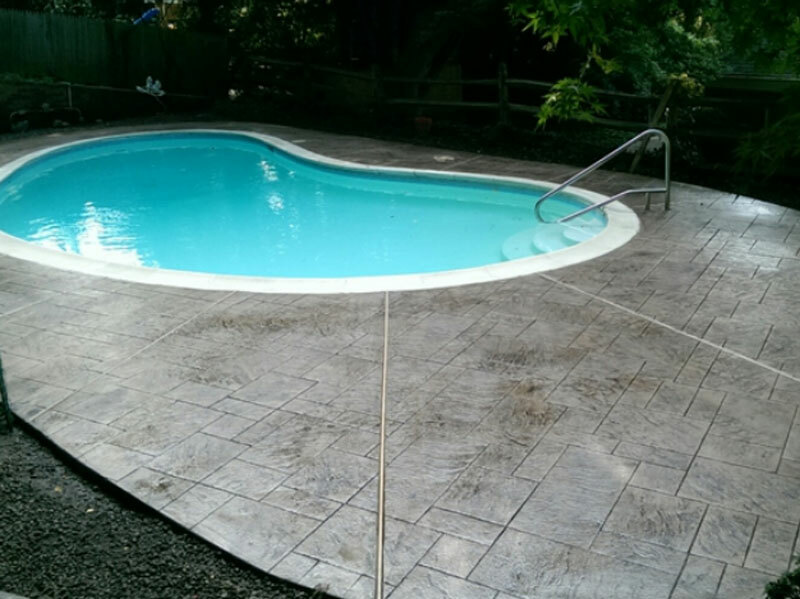 2014 Project Gallery Covers our Finished Work Throughout Chester, Delaware and Berks Counties. 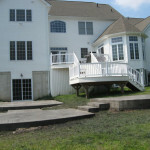 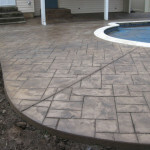 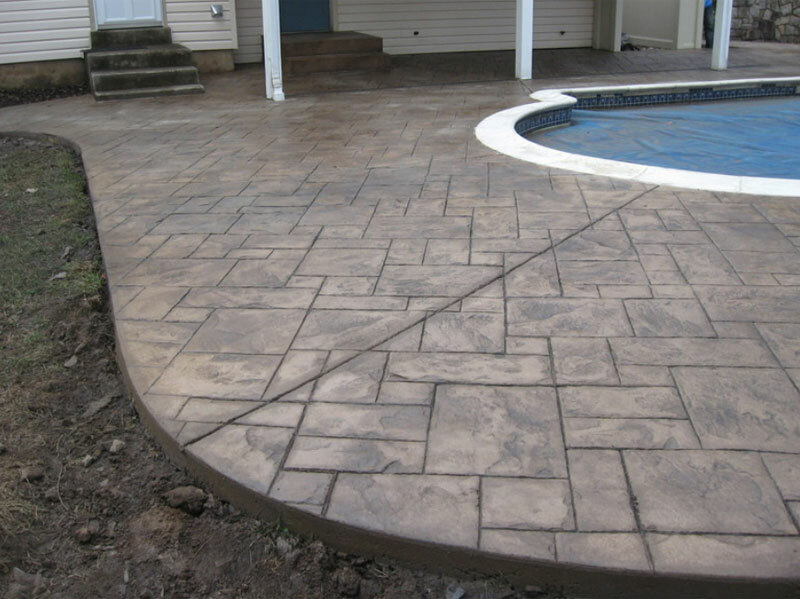 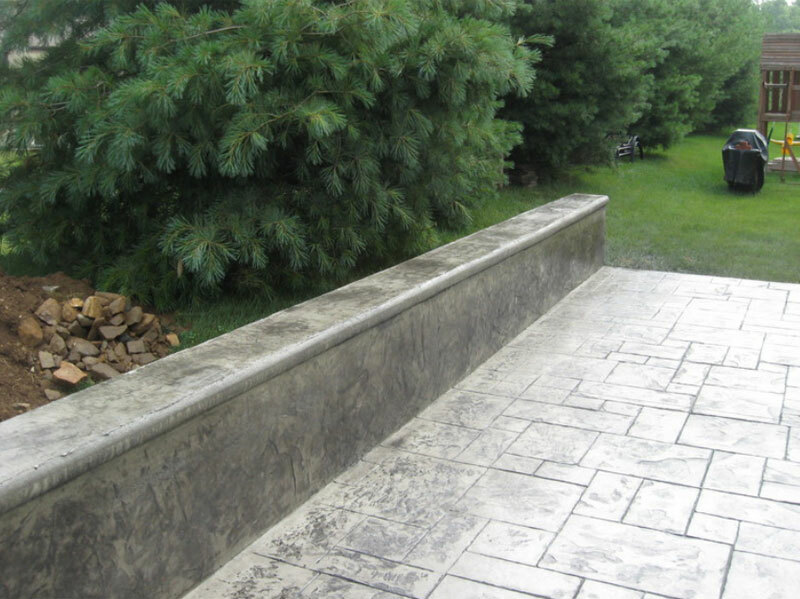 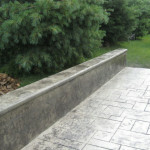 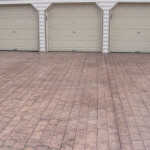 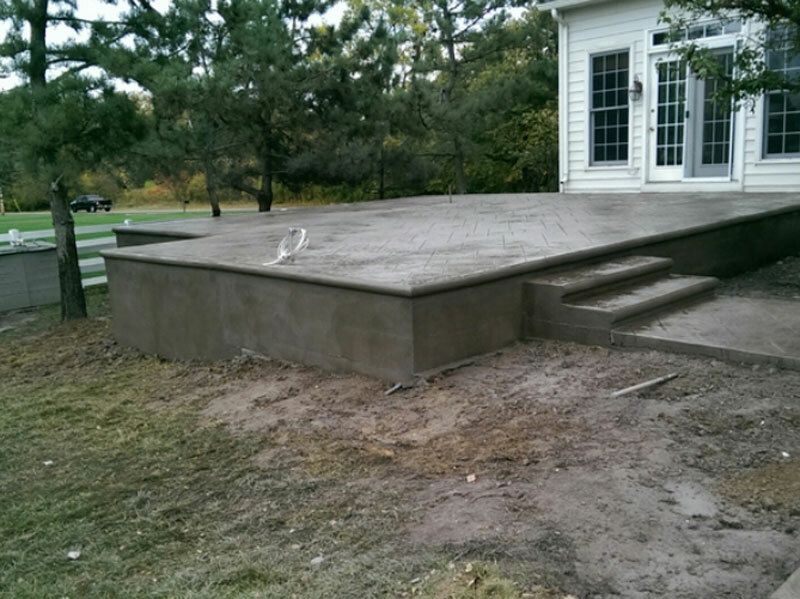 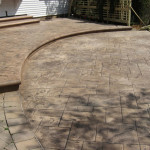 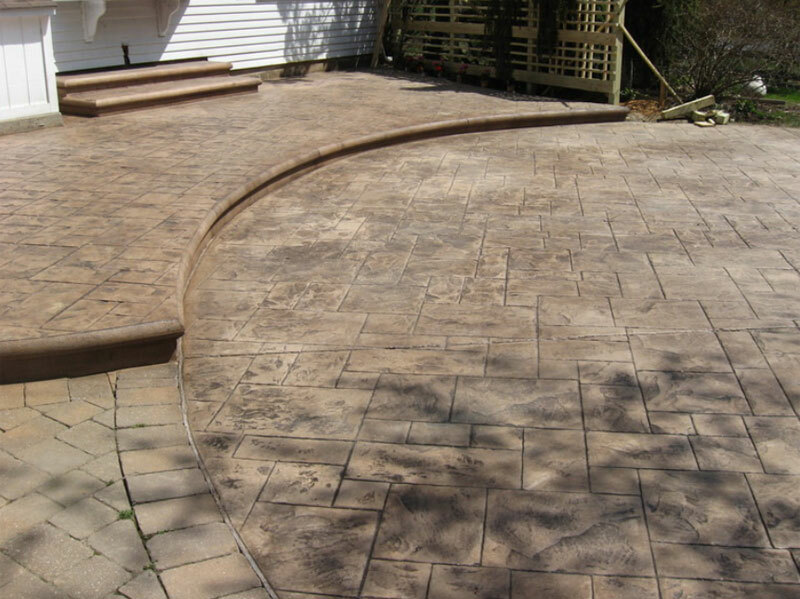 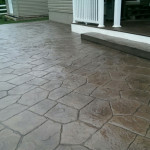 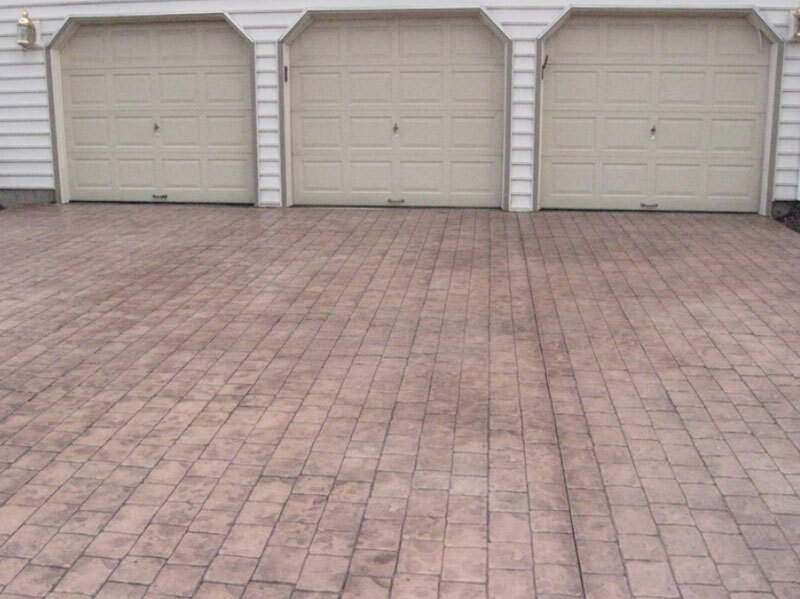 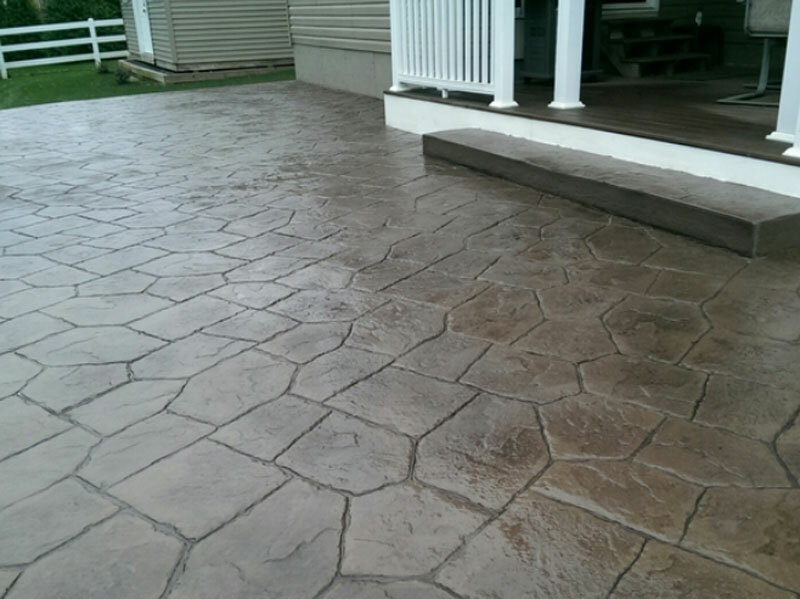 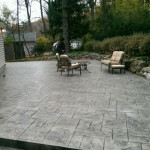 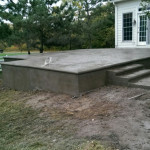 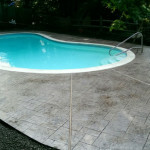 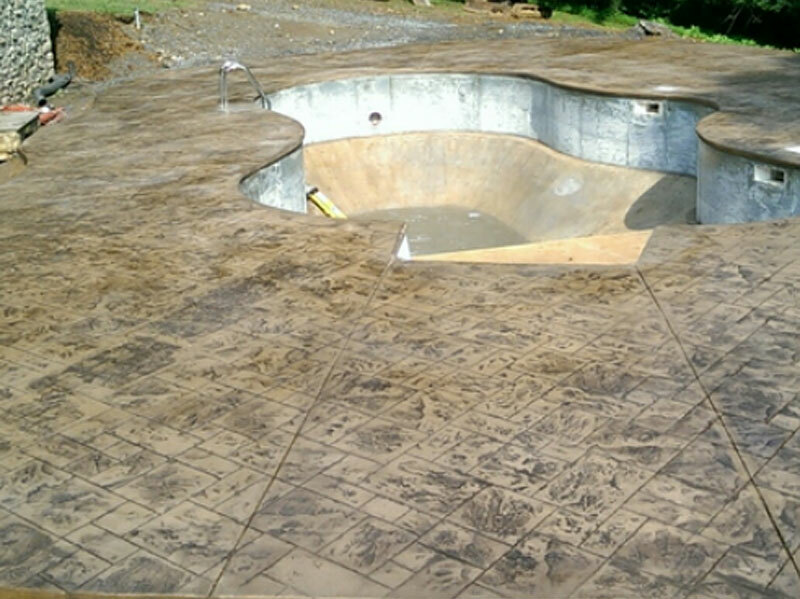 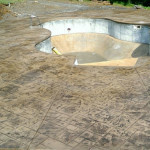 With 2014 now at an end, Pennsylvania Stamped Concrete Contractor AGRA Stamped Concrete Specialist is proud to look back on the amazing work were able to complete this past year. 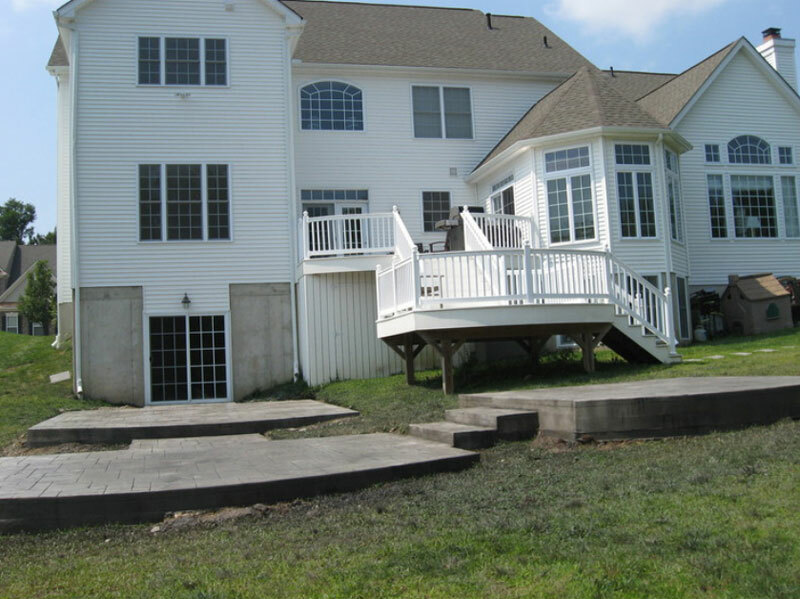 You too can view the results and share in our memories. 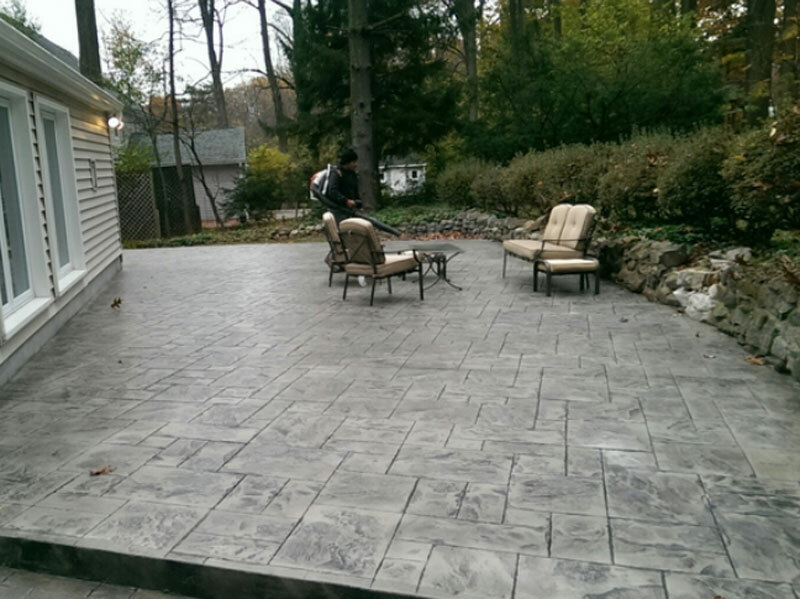 Please click on the slide show link below to begin viewing a show of the projects completed in 2014.